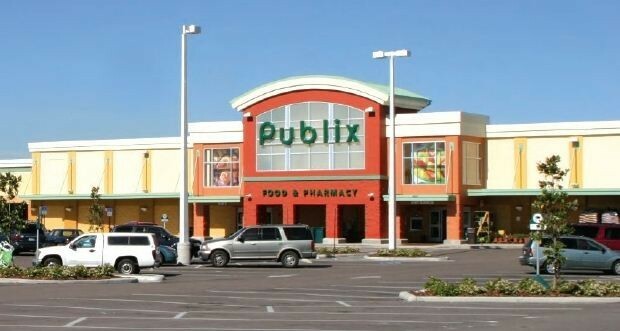 In June 2011, an affiliate of Klaff Realty, LP acquired the Shoppes of Apollo Beach, a 110,028 SF shopping center, anchored by 38,997 SF Publix grocery. In addition to Publix, the center has a mix of other national and regional tenants such as Dollar General, Verizon Wireless, restaurant chain Beef O’ Brady’s, and regional bank Trustco Bank. This asset was acquired in a Section 363 Bankruptcy open-cry auction process. 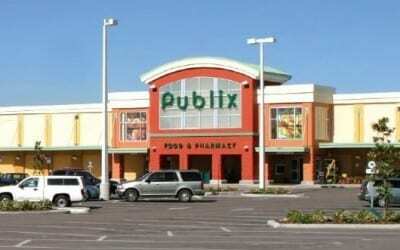 In June 2014, the property was successfully sold to in an off market transaction to Publix Super Markets, Inc.